For the stem cell professional, LAF Technologies supply quality hypoxia workstations and related products across Australasia. 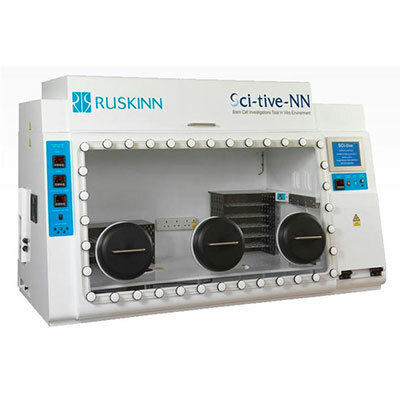 Ruskinn’s SCI-tive workstation range has been specifically designed to enable both embryonic and adult stem cells to be isolated and differentiated under optimum atmospheric conditions. Working under controlled conditions is essential to ensure the differentiation process does not result in inappropriate cell types and therefore the cells can be safely transplanted back into patients. Furthermore, the cell differentiating process can be studied with integrated microscopy and digital software. 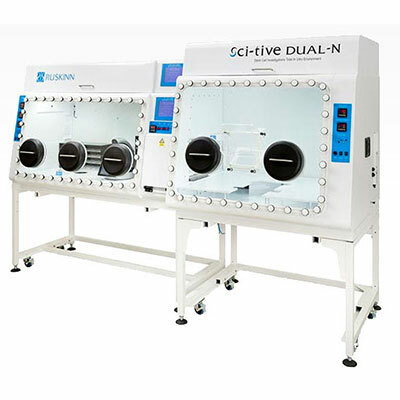 Ruskinn’s SCI-tive dual, SCI-tive N and SCI-tive NN Hypoxia workstations complement the extensive range of controlled environment solutions available from LAF Technologies. 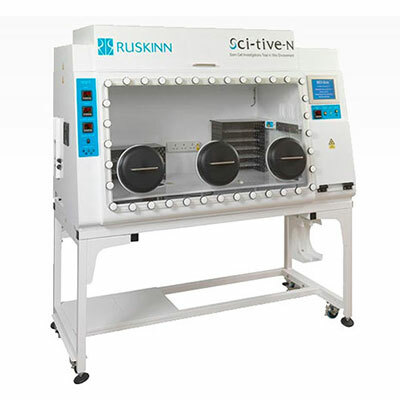 LAF Technologies is the exclusive Australian distributor for Ruskinn stem cell investigation workstation products. We are a long standing and respected Hypoxia workstation supplier.